If you’re after an ab machine that supports your body weight, this is it. The DLT Sit Up Bench has it covered with several options for training your core. 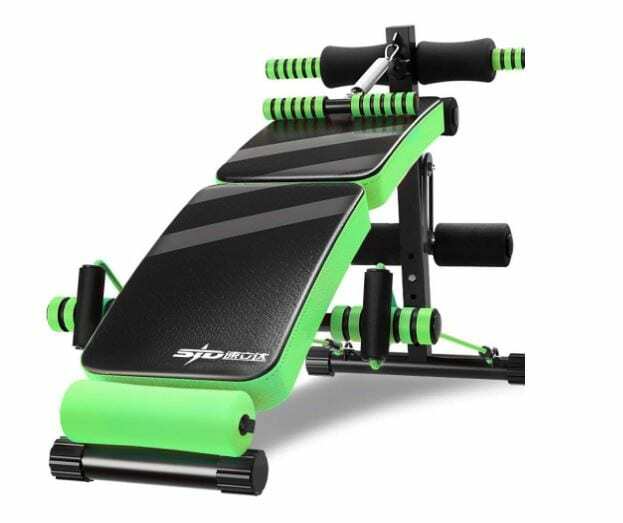 It is adjustable and comfortable, as well as perfect for incorporating weights.